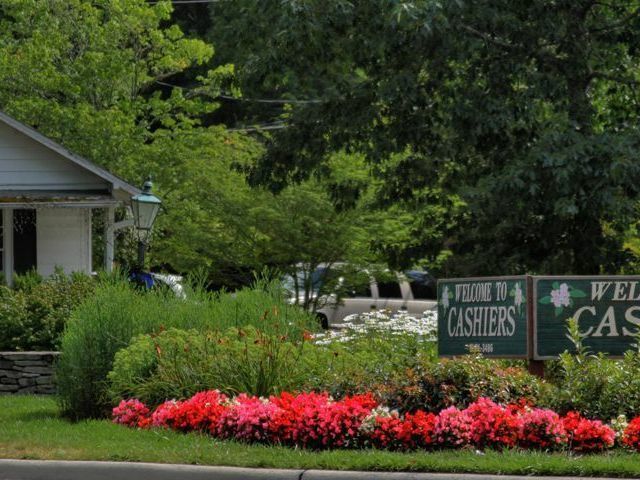 We have a fantastic Cashiers home listed for sale in the Mountaintop Golf & Lake Club. 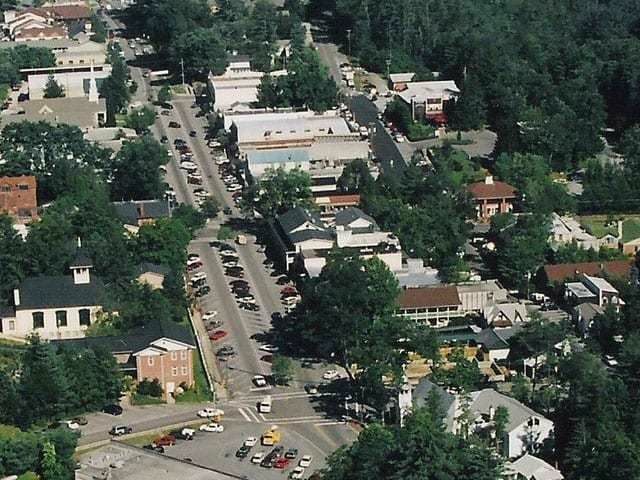 This 4 bedroom, 4 1/2 bath home is charming, offering an ideal retreat for those seeking all that our area has to offer. Attention to detail is evident throughout this lovely Cashiers property, both inside and outside. The main level of this Cashiers home boasts a dining room, living room, kitchen, spacious screened porch and master suite, offering easy and functional living. Special accents of this home include Australian Cypress wood floors, custom window treatments, stunning landscaping, and an ideal Cashiers location. This home is a must-see. 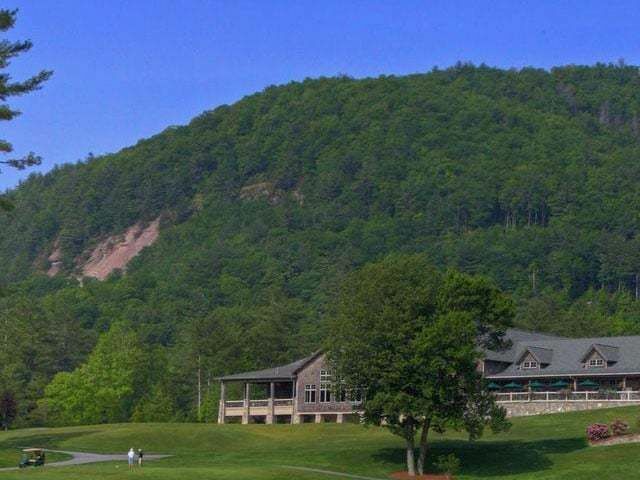 The Mountaintop Golf & Lake Club offers a private mountain retreat in a setting of stunning natural beauty, ancient hardwood forests, cascading waterfalls, and picturesque lakes creating limitless outdoor recreation possibilities. 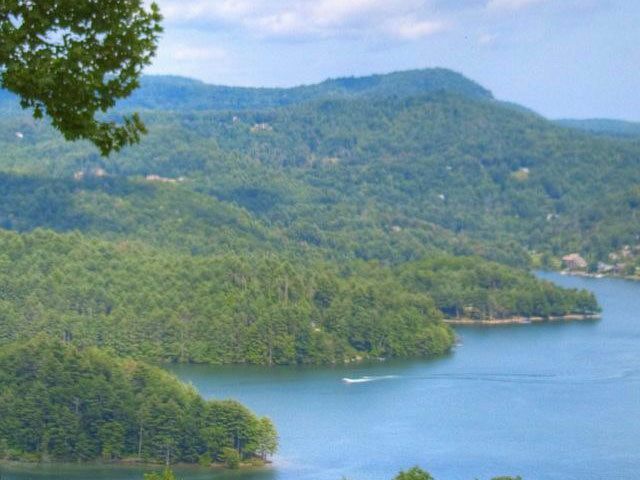 The Tom Fazio-designed golf course, world-class spa, and Private Lake Lodge offering boating and other water recreation at nearby Lake Glenville are but a few of the amenities at your fingertips when you live in this wonderful home. Contact us today for a showing of this home or any other Cashiers real estate currently listed for sale. We can get you started on your home search and locate the property that will best suit your needs and lifestyle.